W Monks carried out a refurbishment project at this school during the summer holidays in 2013. 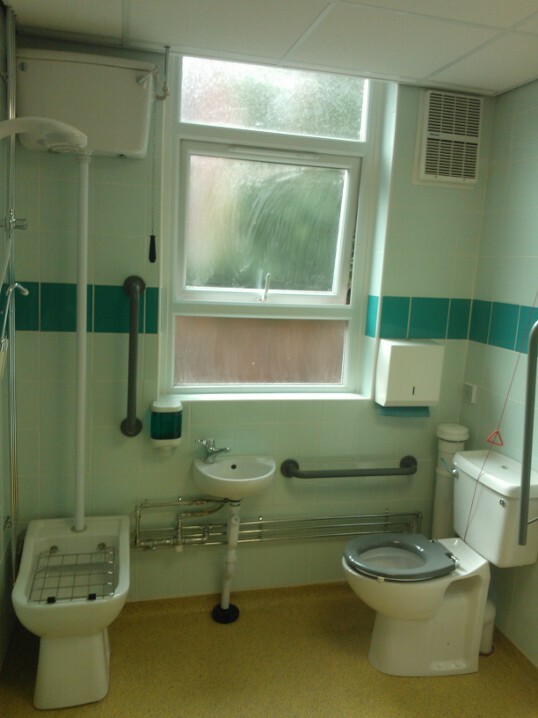 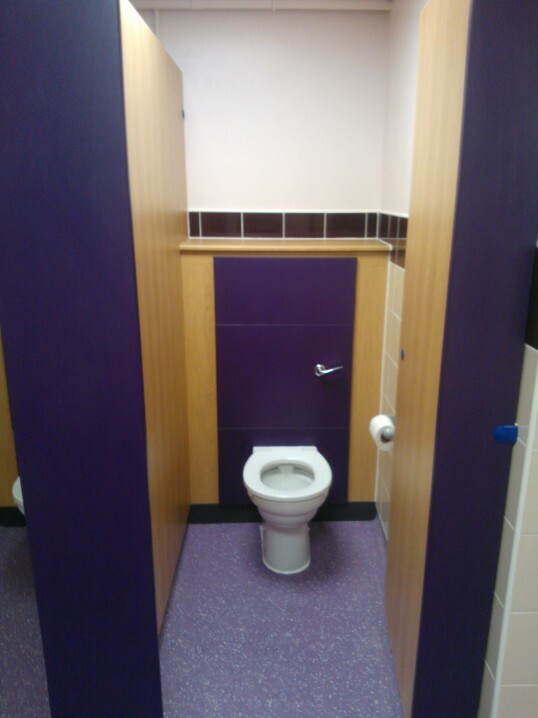 The project involved the refurbishment of 4 toilet areas including forming a specialist nursing room and the refurbishment of the main school corridor. The electrical installation was carried out by our own NICEIC approved electrician. 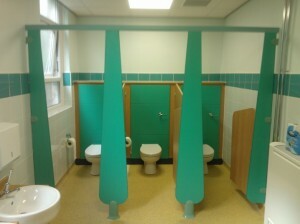 The works had to completed during the summer holidays to be ready for the school to occupy for the Autumn term. 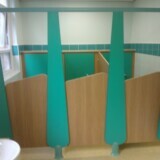 W Monks carried out this project with Lancashire County Council. 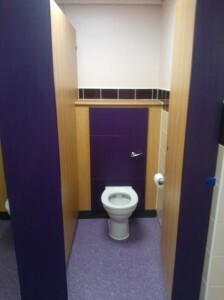 We managed the works onsite with most of the works being carried out by our own directly employed tradesmen. 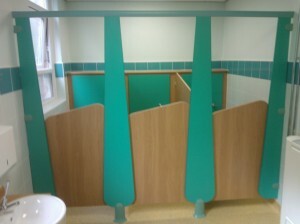 The project was completed within the original tender figure and to the clients satisfaction.